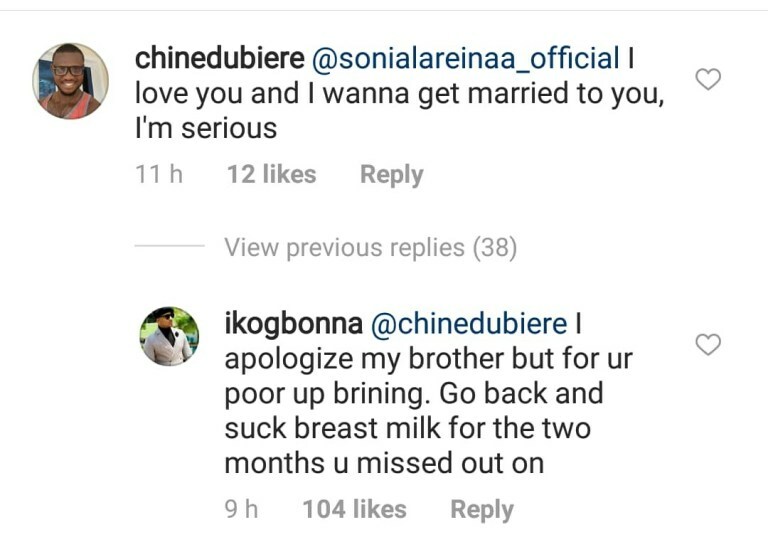 Nollywood actor, IK Ogbonna has exchanged bitter words with a man who proposed to his estranged wife. 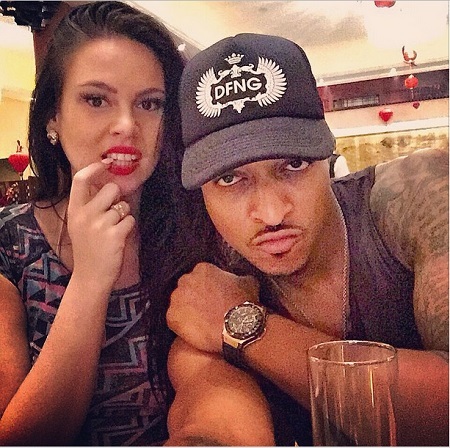 Nollywood actor and model, IK Ogbonna didn't hide his annoyance and frustration after a man proposed to his estranged wife, Sonia Morales. IK Ogbonna, unhappy with the man's boldness, attacked the young man.